Scholarships 2017 – Apply now! Looking to study in 2017? Applications for Whitireia Foundation scholarships are now open! Through the generous support of organisations, individuals and Whitireia suppliers, the Foundation is pleased to offer up to 50 scholarships to a value of $120,000. See our sponsors for 2017. Whitireia Foundation scholarships are for domestic students studying full-time at Whitireia in 2017. Save the date – get your application in by 11 November 2016. Complete your Application form 2017 after first reading the Application guide. 2017 Progress report for current Whitireia students. 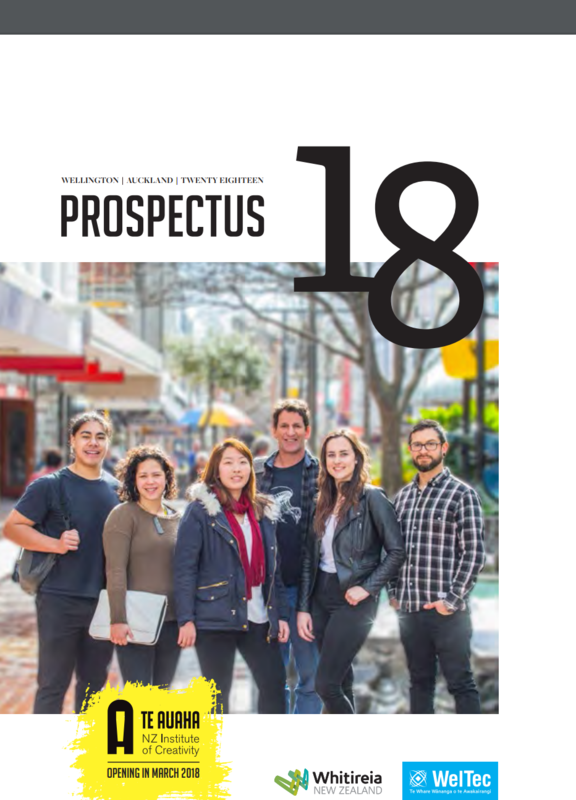 The Application Form and accompanying Guide can be picked up from all Whitireia campuses, or download your copy from this site – also available at www.whitireia.ac.nz. Previous Previous post: Scholarships 2016 – Congratulations to you all! Next Next post: Record number of scholarship applications received!